A multi disciplined branding solution. 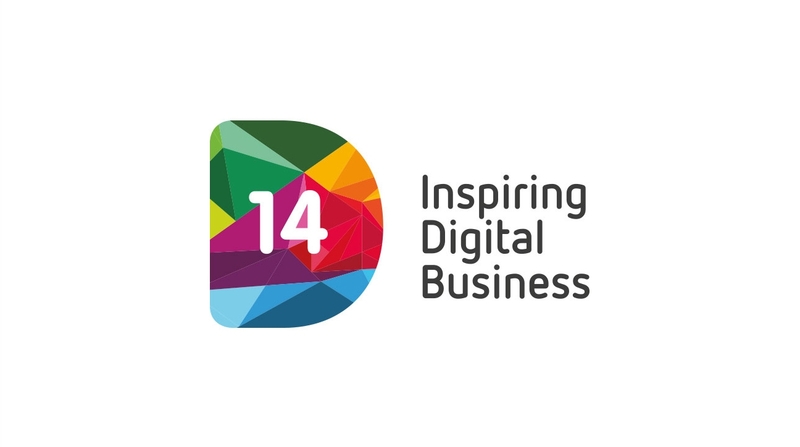 Scotland has a thriving digital sector and D14 showcased it to great effect. 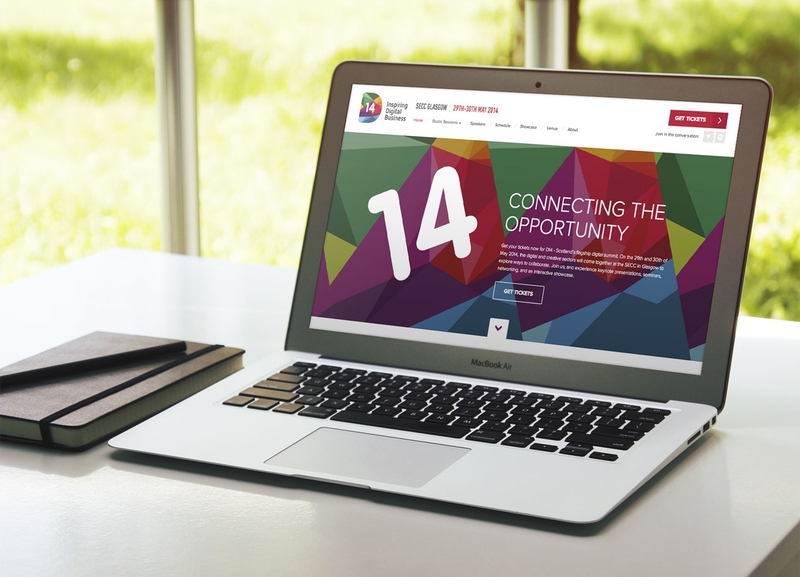 The D14 brand identity had to reflect the cutting edge and multi-disciplined nature of the sector. 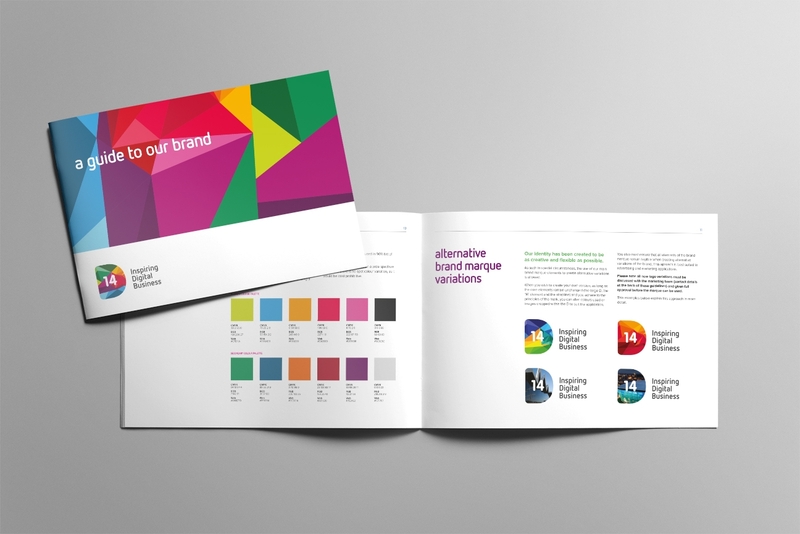 We developed a modern and contemporary identity that provided the flexibility to be applied to a range of media. The abstract coloured shapes signify the variety of disciplines within the sector and provided an excellent platform for animation and use as graphic devices.